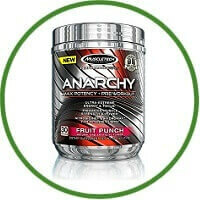 MuscleTech’s brand new preworkout Anarchy will seriously get you ready to train your hardest. 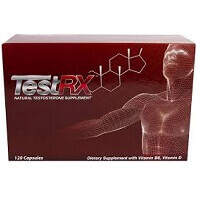 Some key take-aways: Mixes almost instantly (no floaties), tastes great, produces strong long-lasting pumps, increases focus. I forgot to mention it in the video, but I forgot my music the day I first tried Anarchy. To be honest a can’t even remember the crappy gym music playing, just steady focus without even realizing it.